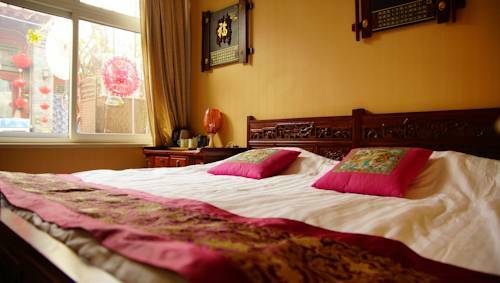 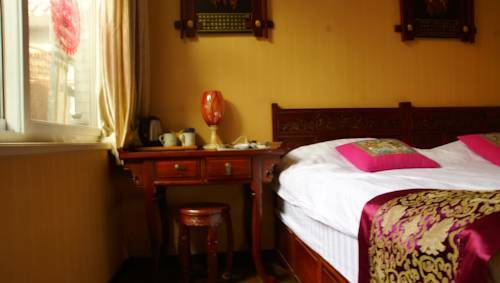 Centrally located in the Beijing Hutong Area, Backhome Courtyard Hotel Houhai provides a relaxing retreat in the charming traditional wooden accommodation. 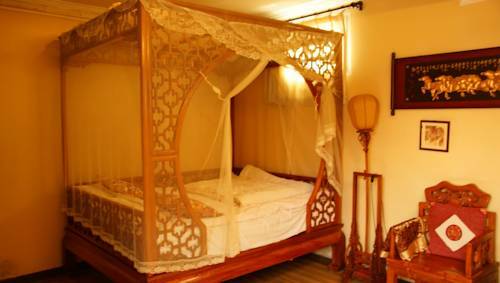 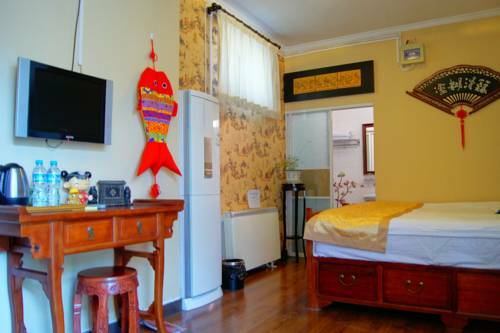 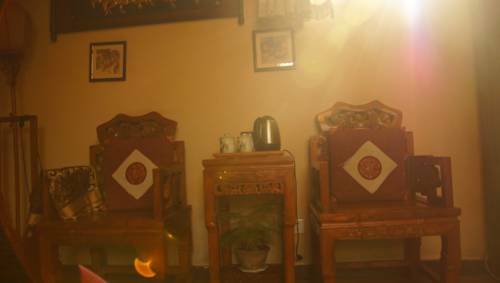 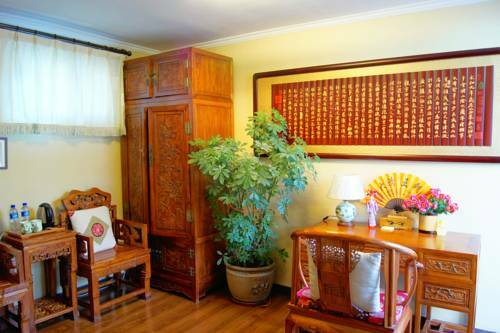 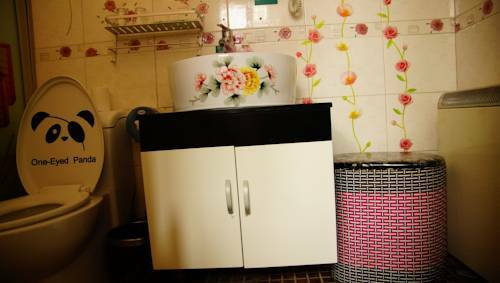 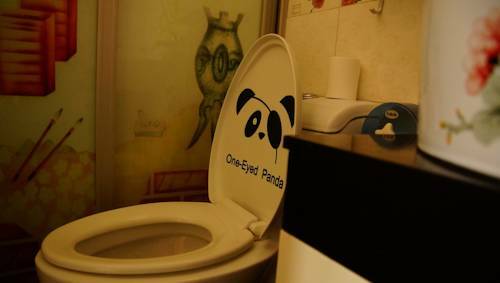 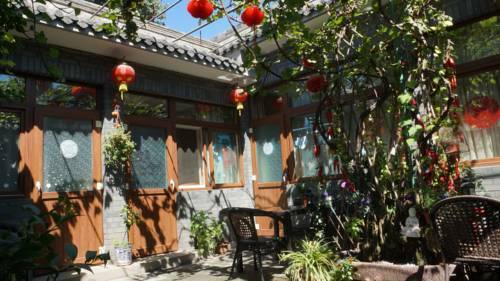 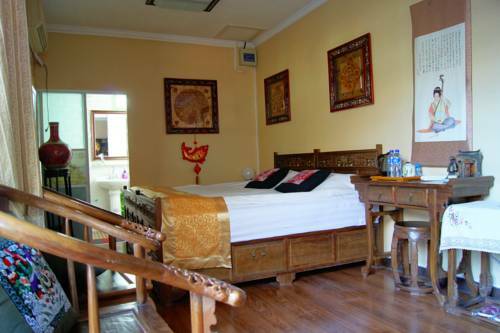 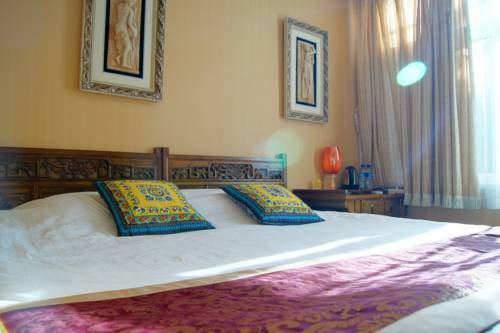 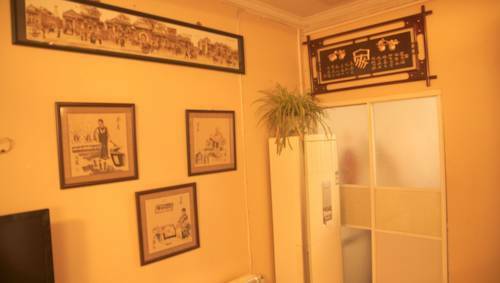 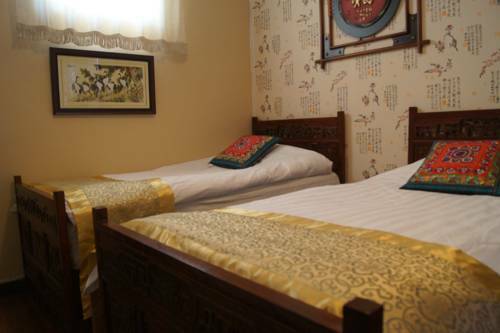 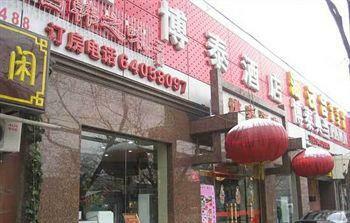 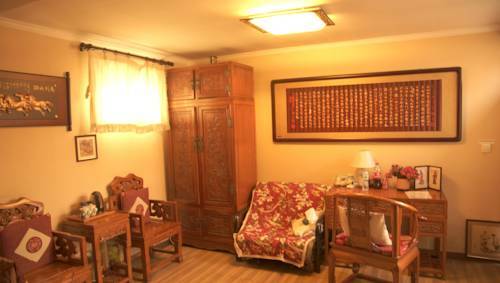 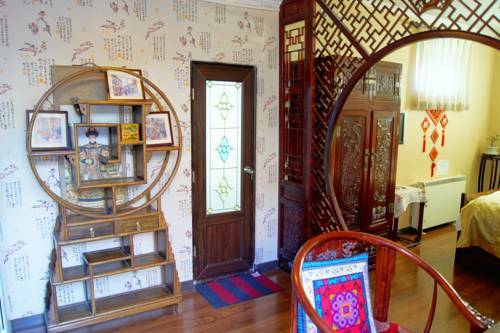 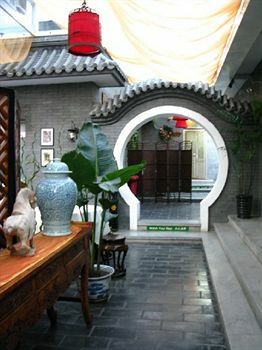 Housed in a courtyard, the property offers free parking and Chinese-style rooms with free wired internet. 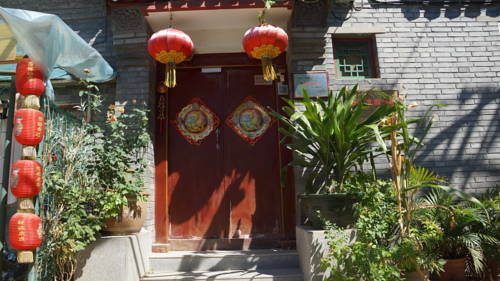 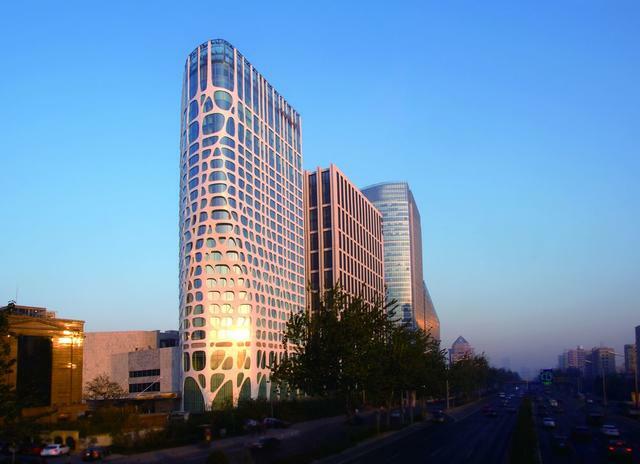 Houhai is a short 5-minute walk away. 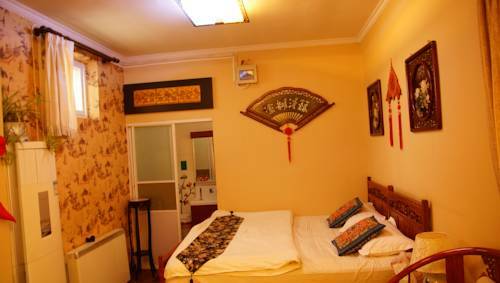 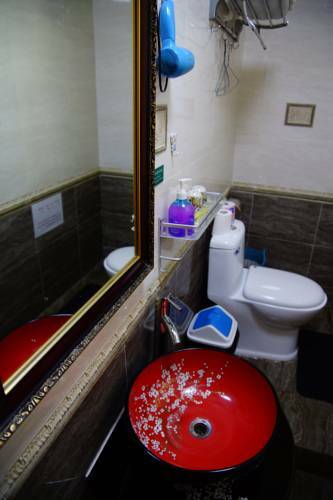 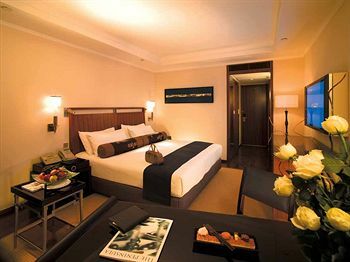 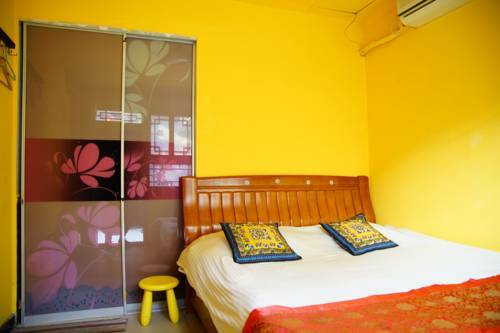 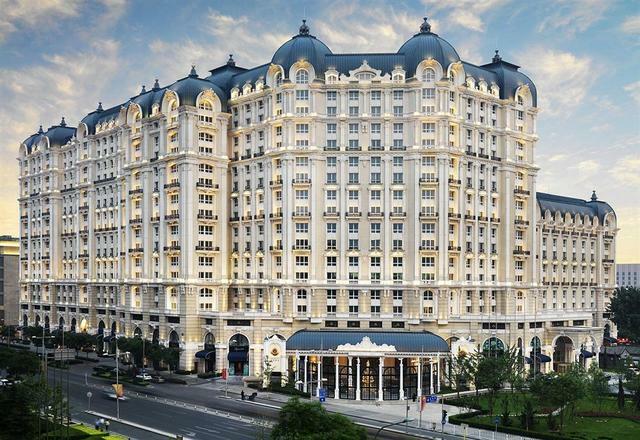 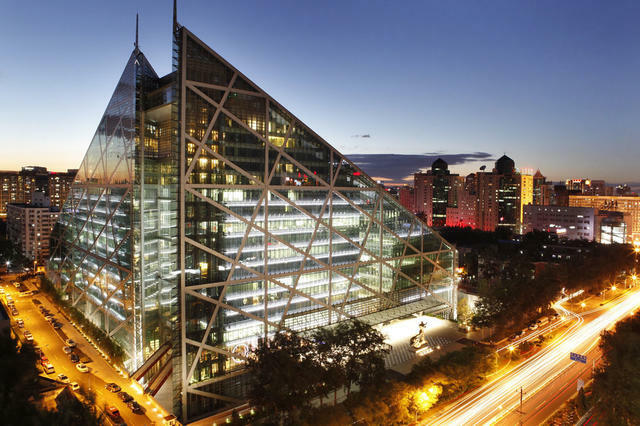 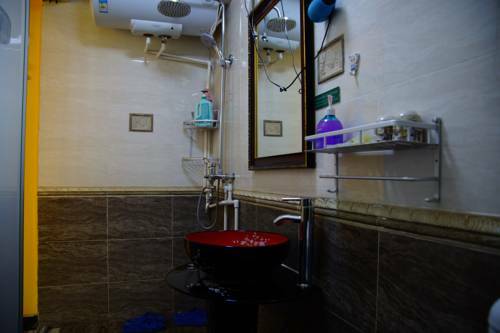 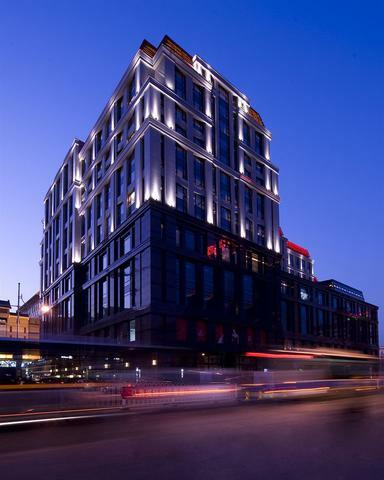 Backhome Courtyard Hotel is a 5-minute walk from Nanluoguxiang and Yandaixie Street and a 10-minute walk from Beixinqiao subway station. 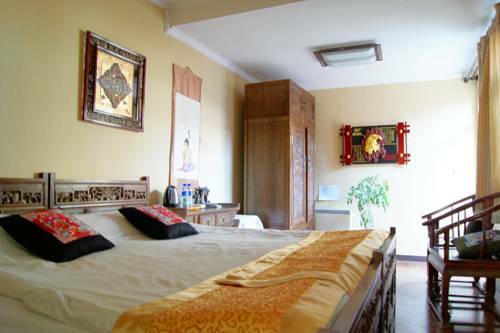 The Forbidden City is a 10-minute drive away. 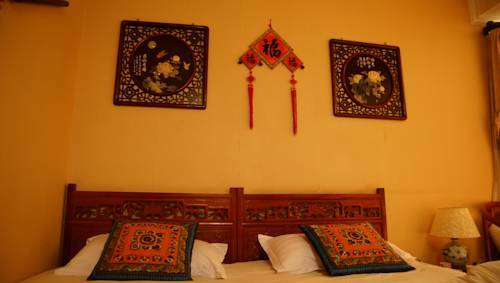 Tastefully decorated with cultural fabrics, the rooms are fitted with traditional carved wood furnishings, a minibar and a flat-screen TV. 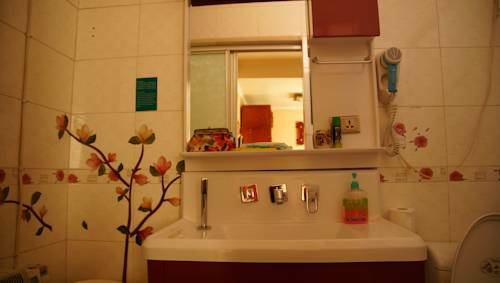 En suite bathrooms have free toiletries, hairdryers and shower facilities. 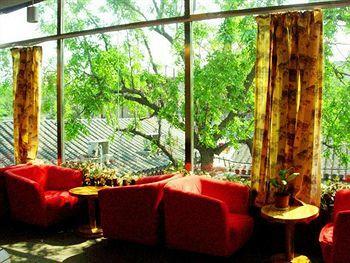 Guests can use the computers in the lobby for free, relax in the garden, or organise sightseeing trips at the tour desk. 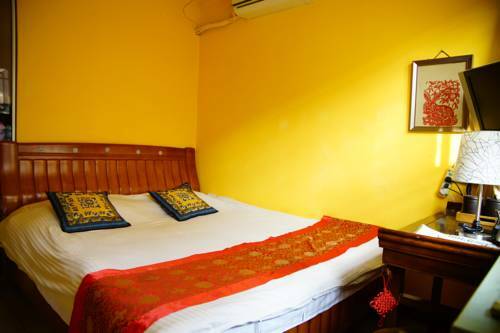 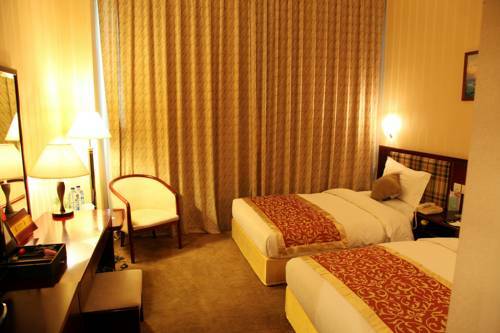 Added conveniences include a business centre, laundry and room service. 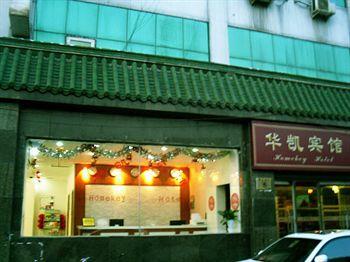 For meals, enjoy the local cuisine at the many restaurants located within walking distance of the hotel.